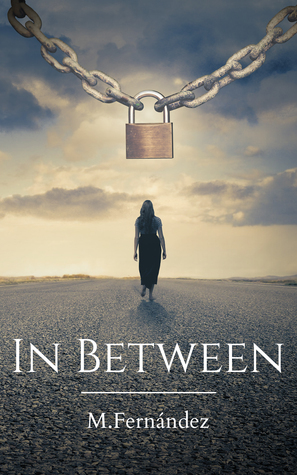 You can now enter to win a signed copy of my first novel In Between. Congratulations on you novel, Dr. Fernandez! May God bless your writing career.